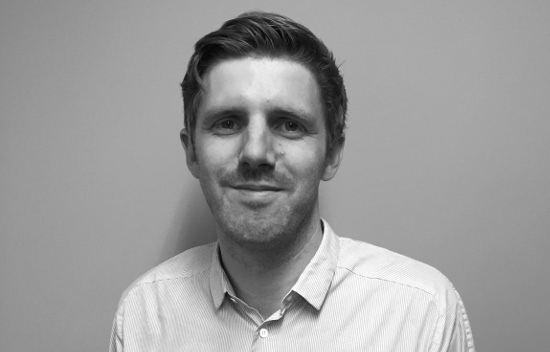 Will Jones - MEB Design Ltd.
Will joined MEB Design in October 2015 as an RIBA Part 2 Architectural Assistant. Will studied at the University of Newcastle upon Tyne where he also completed the exchange programme at the National University of Singapore. Prior to moving to Oxford Will has worked in Stockholm, London, Singapore and Edinburgh. After living and working in Stockholm Will has gained a greater insight into the Scandinavian approach to design and detailing and has an excellent working knowledge of wooden construction with particular focus on cross laminated timber (CLT) structures. He has demonstrated his capabilities integrating Building Information Modelling (BIM) into the drawing process to enhance coordination and efficiencies into the design for our clients. Outside work Will enjoys travelling, cycling and exploring the local museums and galleries.